This year, I raced twice in Hamburg: once in the individual event and once in the Mixed Team Relay (MTR). The highlight was the MTR where Team USA won the 2016 World Championship title. I swam 300m, biked 6.6km, and ran 1.6km before tagging off to teammate Ben Kanute, who was followed by Kirsten Kasper and Joe Maloy. It was Team USA’s first victory in the MTR and an absolute blast to compete in. It is short, fast and very difficult (especially with tired legs from racing the day before in the individual event). It is a day I will never forget because of the pride I felt being a part of Team USA. The MTR was extra special after my third place result in the individual event. After tasting victory in Hamburg the past two years, third place feels like defeat. 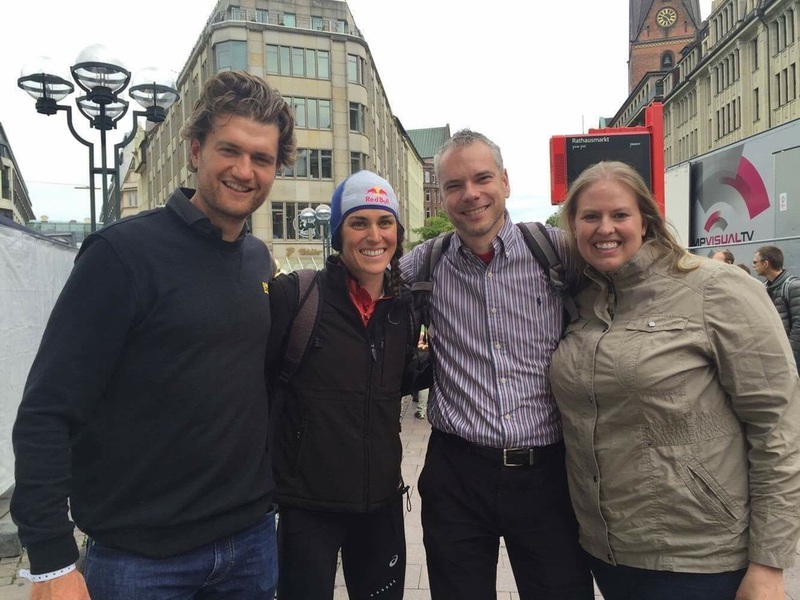 Hamburg is always a difficult race for me – it is a sprint, while my specialty is Olympic distance. In 2013, I had one of the worst races of my career in Hamburg when I came out of the water almost last. During my winning streak, the two WTS races in Hamburg were my toughest feats and shortest winning margins (less than 10 seconds each). Leading into Hamburg the Wizards were in the middle of a Rio training block. Smashed legs and struggles getting out of bed were common. Hamburg was on the backburner and two weeks before the race, I had doubts. 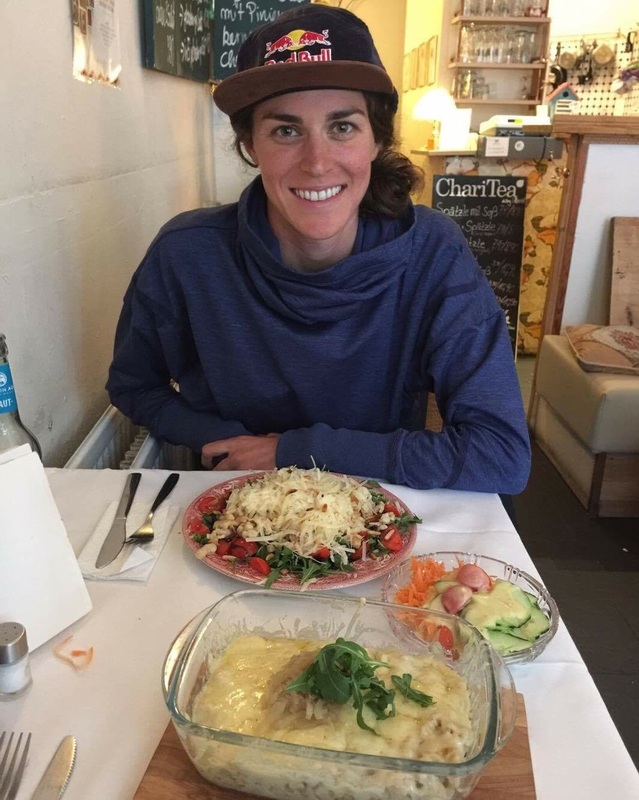 I told Jamie, “We haven’t done Hamburg prep and we know what happened last time I didn’t do specific prep for a race.” I began to calm down after a small chat with Coach and realized my fitness was on point. Part of being a professional is being able to stand up and perform under any circumstance. The week of Hamburg was much needed, as training lessened my mind and body recovered. I’m gutted I didn’t win, but I’m glad the win was kept in the USA family. 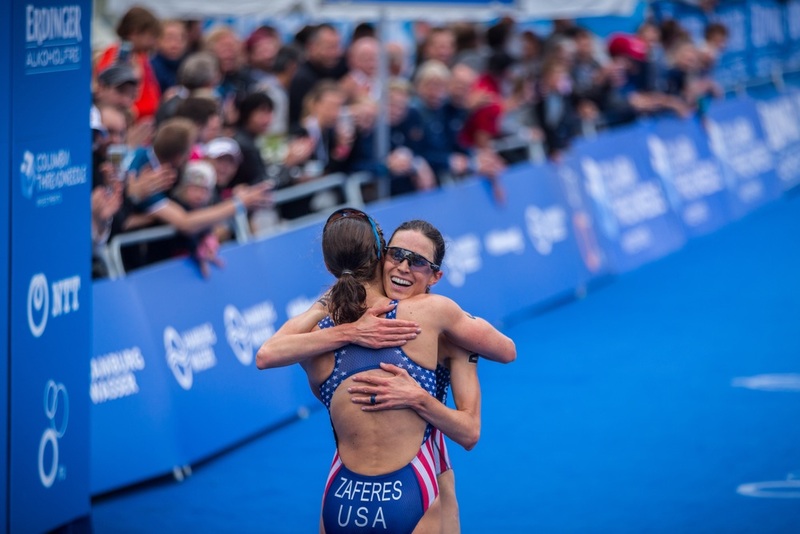 Katie Zaferes got her first WTS win – this is a huge accomplishment. She swam and biked like a rockstar and finished it off with stellar run. It was an incredible race and one she should be super proud of – congrats, Katie! I allowed myself to be upset for a day and did an analysis: Hamburg is a rough swim with the first swim buoy within the first three minutes of the gun going off. I found myself pulled back and pushed down, but I know everyone deals with this on race day - we all had the same conditions! I exited the water knowing I wasn’t in top position and fought hard the first lap of the bike to try to close the gap, but failed. On the bike, I saw a few close calls of people almost crashing. My mind and body switched to protection mode. Six weeks out from the biggest race of my life, I started to play defense. I knew coming into transition, I needed to be on the front, but chose to be cautious and safe, entering T2 almost last. Finishing in third after my mistakes was disappointing, but deserved for the way I raced. I’m now back in Vitoria Gasteiz where I am back on track for the one race I’ve been focusing on for the past four years: Rio! Thank you for your continued support. The next few weeks will be difficult both physically and mentally but I am prepared and ready for the work. 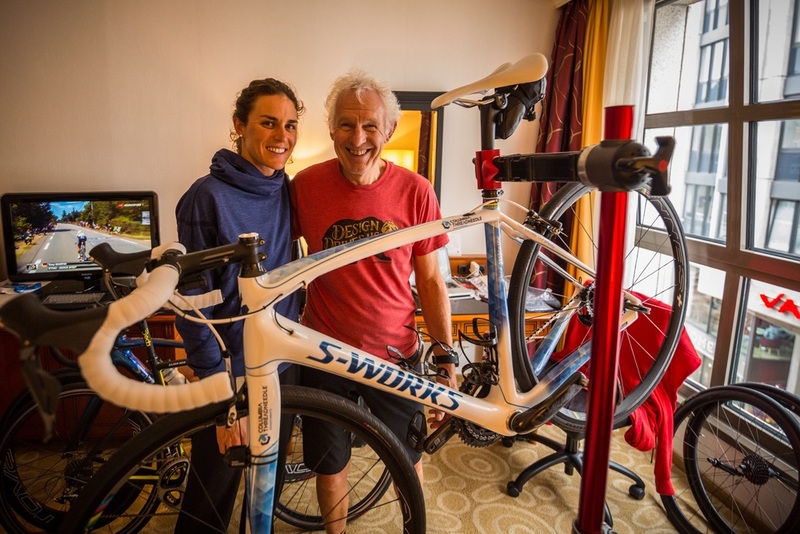 Special thanks to Specialized’s mechanic Sandy Gilchrist for looking after my bike, Jamie for his patience, and USAT for the continued support. Thank you as well to Ben Cummings and the Columbia Threadneedle Team for making it a great weekend. I will never forget the MTR win and I really hope it becomes an Olympic event in Tokyo 2020! Thanks for driving five hours to watch me compete Stephanie and Erik de Groot. Thank you for the treats too! Special treats from friends and fans :) I'm one lucky lady! Thank you Sandy for always looking after my bike. Post race Spaetzle with my love and number one supporter. He's there for me through it all no matter the outcomes. I love you so much Patrick!